I was honestly surprised by this album. After listening to Vexillology and being quite disappointed by it, I thought this album was going to be just like it. However I was wrong. It has elements of Aphex Twin and The Prodigy and some Trance. I love this album. Quite annoyingly though. 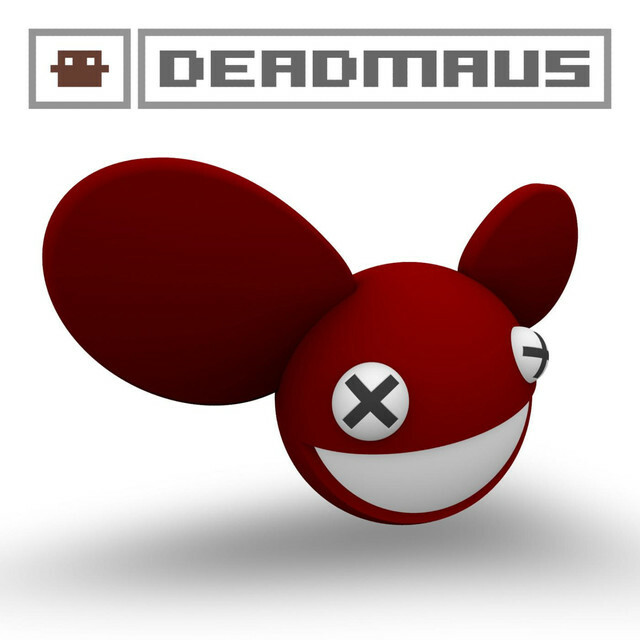 Vexillology is after this which can disappoint fans if they listen to deadmau5's albums in chronological order. But other than that, this album is brilliant. Purchasing Get Scraped from Amazon helps support Album of the Year. Or consider a donation?